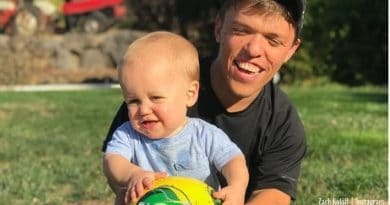 LPBW fans saw Baby J attend his first soccer class after Tori Roloff shared a video story on her Instagram. Jackson looked happy and cute. 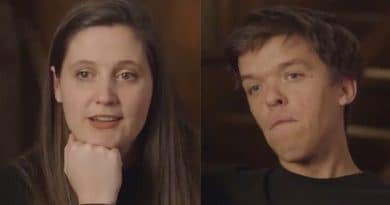 LPBW – Tori Roloff’s car accident with Baby J inside filled her with fear and guilt. The TLC star now drives a mommy mobile tank. 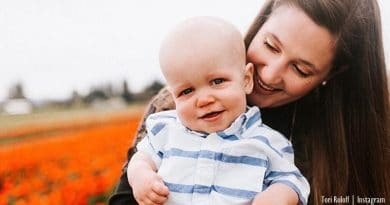 Little People, Big World Tori Roloff shared her son Jackson’s milestones as he turned 18-months-old while on vacation at the beach in Maui. 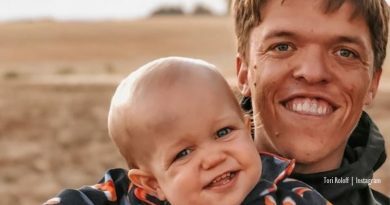 Little People, Big World – Baby J Roloff shows off some killer dance moves, plus he really starts to learn about rhythm. More milestones. 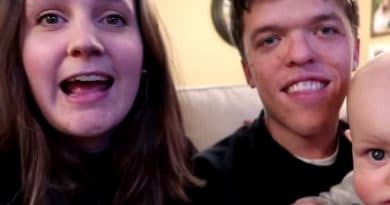 Little People, Big World star Tori Roloff shares some anxious moments following puppy Murphy’s illness this week. 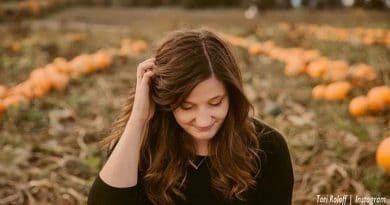 Little People, Big World fans think Tori Roloff hinted pregancy after posting Instagram nursery picture showing signage. 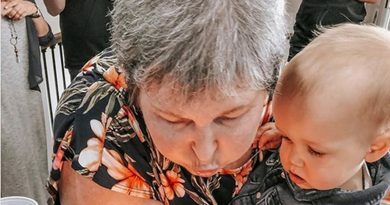 Little People, Big World’s Baby Jackson Roloff eyes the big birthday cake during Tori Roloff’s mom’s birthday celebration. 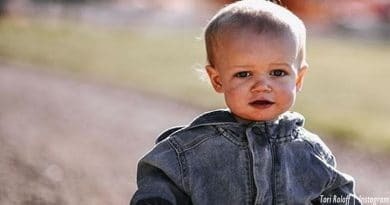 Little People, Big World Baby J attends Toddler School, Tori Roloff worries her little man would cry because of separation. 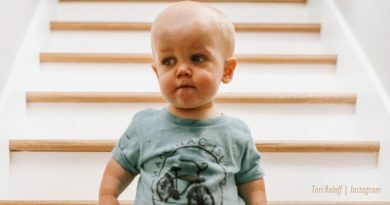 Little People, Big World fans reckon Tori Roloff’s latest pics are the best ever of baby J. They show Tori, Zachary and baby. 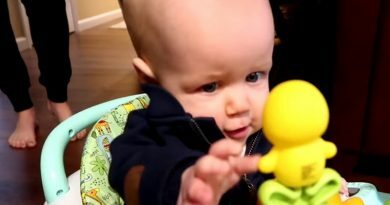 Little People, Big World babies reach milestones so fast these days. Audrey posted up baby Ember’s achievements near her first birthday. Little People, Big World – Baby J Roloff works with Zach fixing Tori’s kitchen garbage disposal. Cutest little wingman. 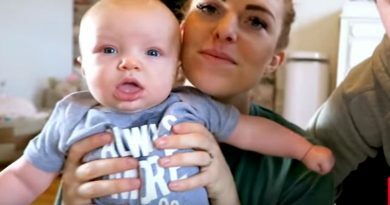 Little People, Big World sees follower slam Tori Roloff over Baby J and puppy Murphy. Also added insut to injury about baby J’s development. 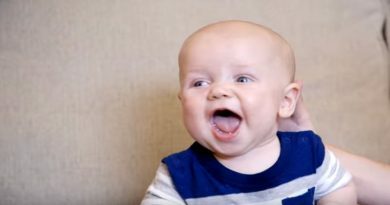 Little People, Big World parents Tori and Zach Roloff can’t catch a break when it comes to sharing pictures of their son Baby Jackson. Little People, Big World: Baby J’s Walking – See Tori Roloff’s Video from Portland Airport. 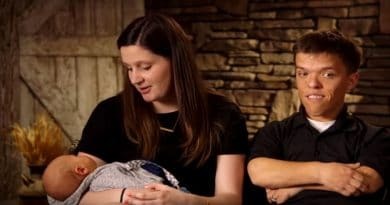 Little People, Big World fans heard the news – Baby J is walking. 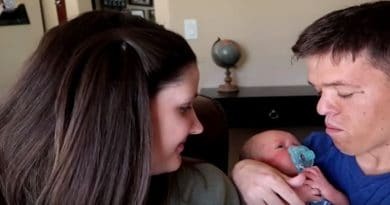 Tori Roloff shared videos of Baby Jackson. See for yourself – he’s fast.